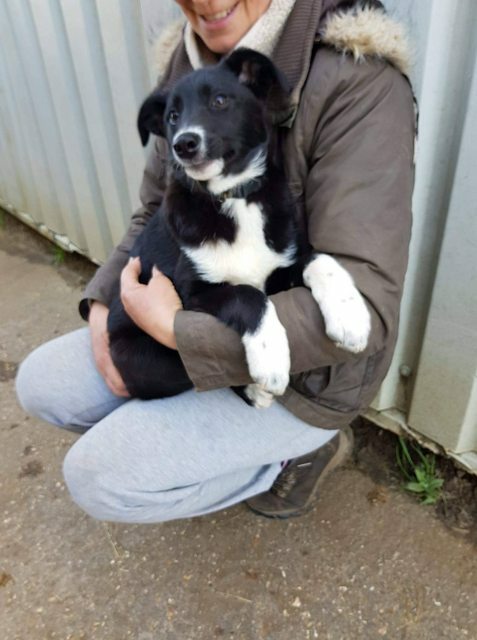 Bucky is an 18 week old male Collie looking for his perfect forever home. He is microchipped fully vaccinated and adopter must commit to neutering when he is old enough. Found abandoned, he and also his brother are now in boarding under our rescue. We never came across the mother. 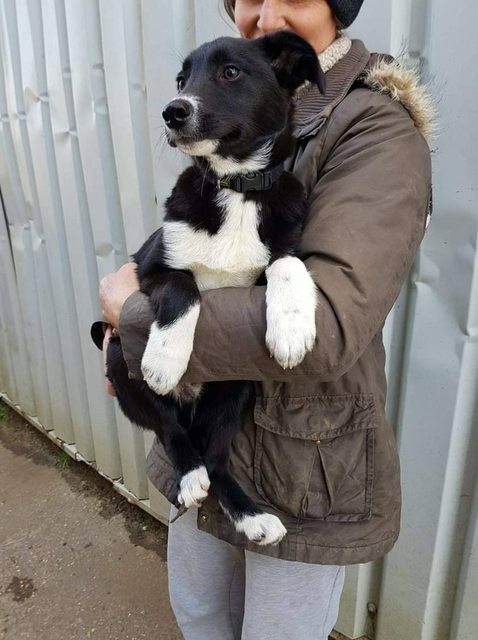 He’s a lively affectionate pup who has been around cats dogs and horses and is being handled by a variety of people. We are looking for an active stimulating home committed to training and ongoing socialization. Currently in boarding near Fareham in Hampshire but can be adopted anywhere in the UK if adopter willing to travel.